Welcome to NerdAlot, the website for nerds! It seems our forums are down,well get them up and running as soon as possible. 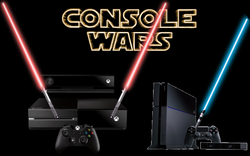 It seems everyone has something to say about the next generation consoles. Two consoles with very impressive specs. Both capable of running a new level of games. With even specs the consumer has to look at other aspects to choose their future console. When first announced, everyone rallied behind the PS4 because of the Xbox One's DRM policies. Microsoft hoped to change the way we buy and share games, but in doing so, they made it difficult to sell games that people no longer wanted. They also would have severely hurt used game retailers and game rentals. are on even footing again people have been looking for other ways to choose which is better. Important factors to consider are price, features, and exclusive titles. The Xbox One wins with features. It includes a very advanced motion tracking system. This gives the Xbox an extra level of entertainment. In addition to that, the Xbox One includes a tv tuner and is aiming to be your one stop shop for entertainment. Even if you don't feel like you will use these features, at least they are options. The PS4 wins on price. It is $100 cheaper than the Xbox One. However, the Xbox One does include a Kinect system which cost an extra $150 on the previous generation. This point depends on whether you feel motion sensors are worth it. The Xbox wins again with this. During E3 I thought the PS4 had my money. When they announced Kingdom Hearts 3 for the PS4, a game I have been waiting to arrive for years, I nearly died. But then the next day, Microsoft announced that the Xbox would also have Kingdom Hearts 3 AND the next Final Fantasy. Well, Kingdom Hearts + Final Fantasy + Halo + Titan Fall = A game line up that I just can not ignore. In the end, which console you choose really depends on what you want from a system and which console your friends will have. But most likely it will come down to the above points, and in my opinion, I feel the Xbox One has Won. Xbox Won. Get it? Okay I'll stop now. But let us know what you think! Leave a reply and tell me if I missed anything of importance, and stay Awesome! NerdAlot is having a logo contest!!! To entervemail us your name,age,and drawing at nerdalot@ymail.com! Thousands of people will see it!! You work on our Facebook,Twitter,Instagram,And soon to be YouTube.You must be very social and fun. You will talk to our fans and so on! We will send out a newsletter everyweek. You are in charge of making sure it&apos;s EPIC and amazing!!!! You put up flash games on the page. 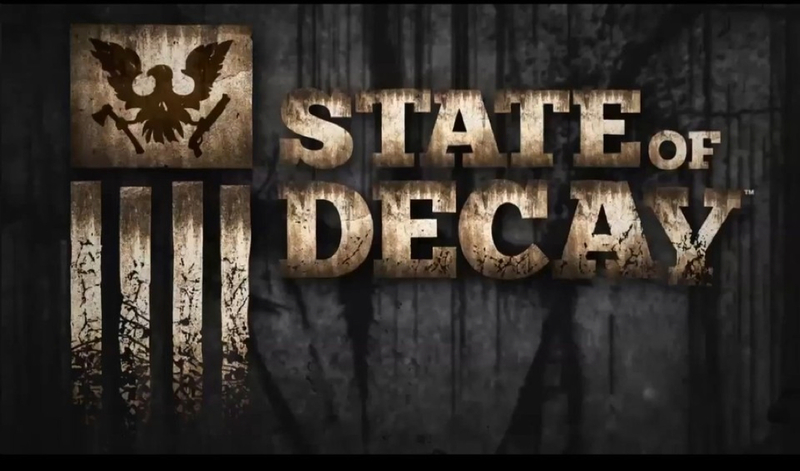 State of decay was announced to not have an online multyplayer. More information on this later. 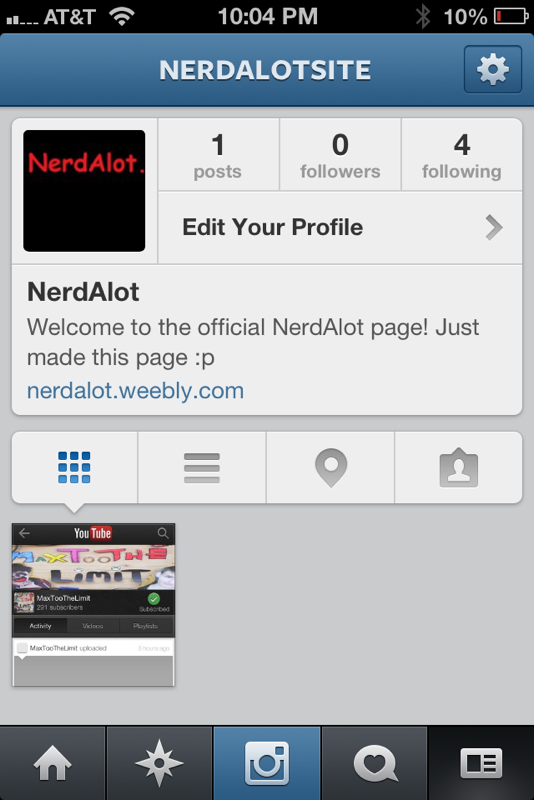 We have an Instagram now!!!! Check out our Instagram!!!!! It&apos;s has the most epic stuff!! 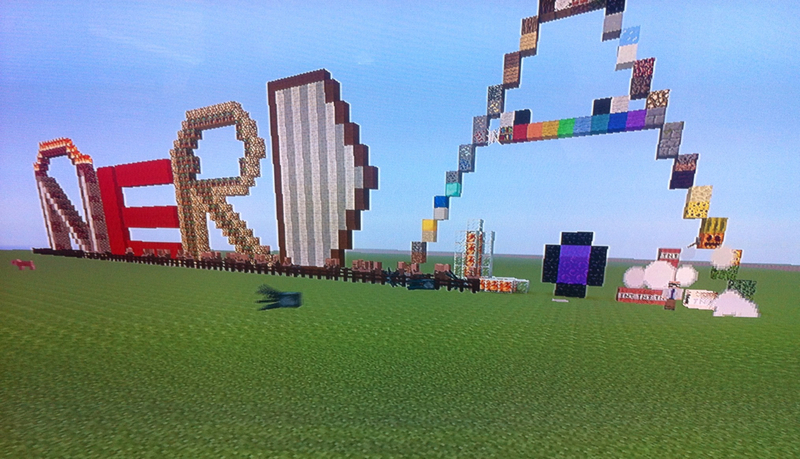 Wow,how is it possible to make so many awsome games! I hurts not have them all!!! There is a problem with the online games section. Apperently,windows 8 users can&apos;t play the online games. We are trying to figure this our,and solve it. Please just hold on. Tell me your your name or gamertag,so we know who you are! its not needed bro,but helpful! Give us feedback, its useful, but nothing offensive! No one will see this except the NerdAlot Team.If you want us to put it on the website,out it in the comments! Try to take surveys so we can know what to change!